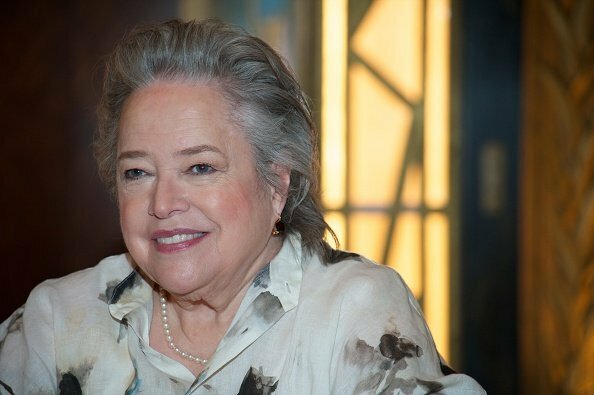 No one can dare try to stop Kathy Bates from rocking her beautiful gray hair. The screen can go all the way for her hair as she revealed she once had to fight for it not to be hidden in a wig. 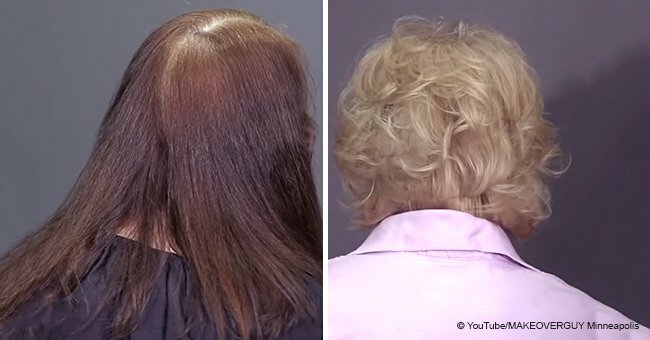 The gray hair trend is fast gaining momentum and acceptance among women in their 50s. The trend is now so inspirational to even younger ladies, who also ditch the dyes to display their grays. 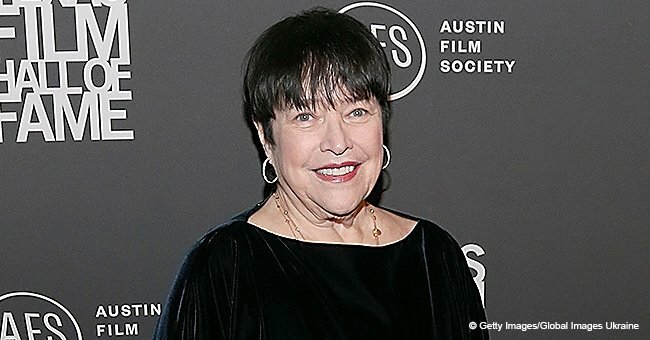 However, Hollywood is a different ball game entirely as women have to look picture perfect, meaning the gray hair is hidden for more "accepted’" hairdos. Some women can’t be bent and never follow such rules, as they go full throttle in displaying their natural hair. 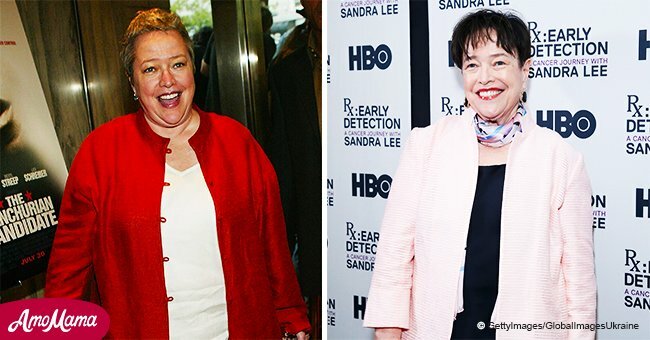 One of such women is Kathy Bates. 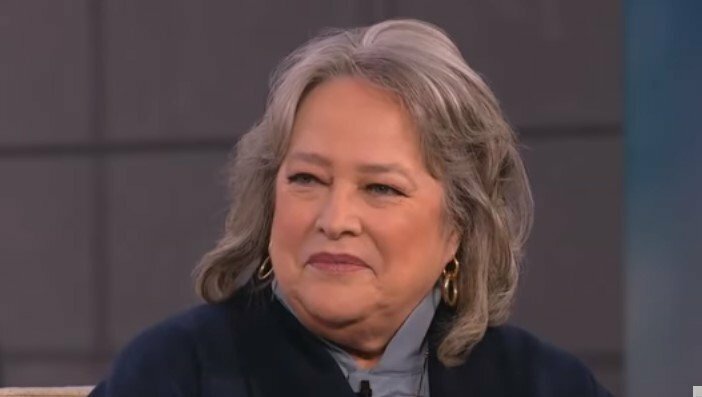 The screen diva revealed in an interview with Anderson Cooper that she had fought hard to keep her gray hair in the industry. She said that she was asked to put on a wig but vehemently refused to do such. She stated this while answering questions on the double standards for men in the entertainment industry when it comes to natural looks; women generally have to face more pressure when they want to go with their gray locks. 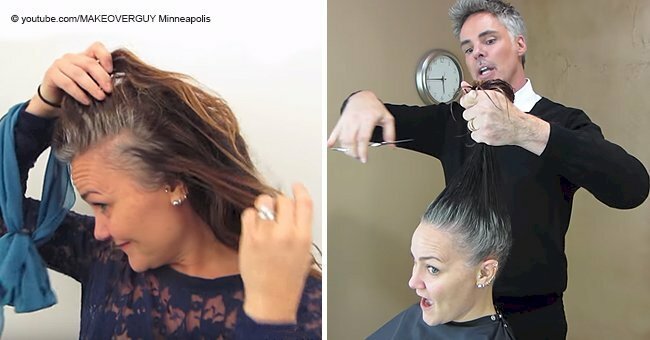 Women such as Kathy who carry their gray locks with much pride show that one can be beautiful and lovely with it, and this is fast becoming trendy and gaining wide acceptance. Kathy is never one to go artificial with her body. She survived a cancer battle for which she had to undergo a double mastectomy. After the procedure, she refused to have breast reconstruction stating that she didn’t have breasts and hence did not need to pretend that she did. Her courage, bravery and full acceptance of herself serves as a piece of inspiration to many. 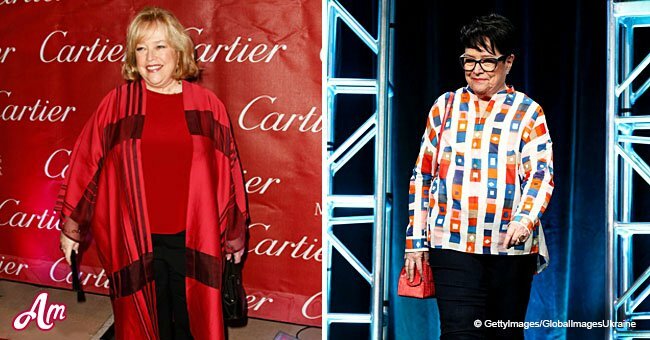 The actress is now in her seventies, recently lost about 60lbs of weight and now looks very different. She told reporters that she has never been in such good health. The statement is so much heartwarming after her many battles with health issues. It is hoped that the multiple awards winning actress will continue to shimmer and shine in good health and of course, slay however she wishes to.